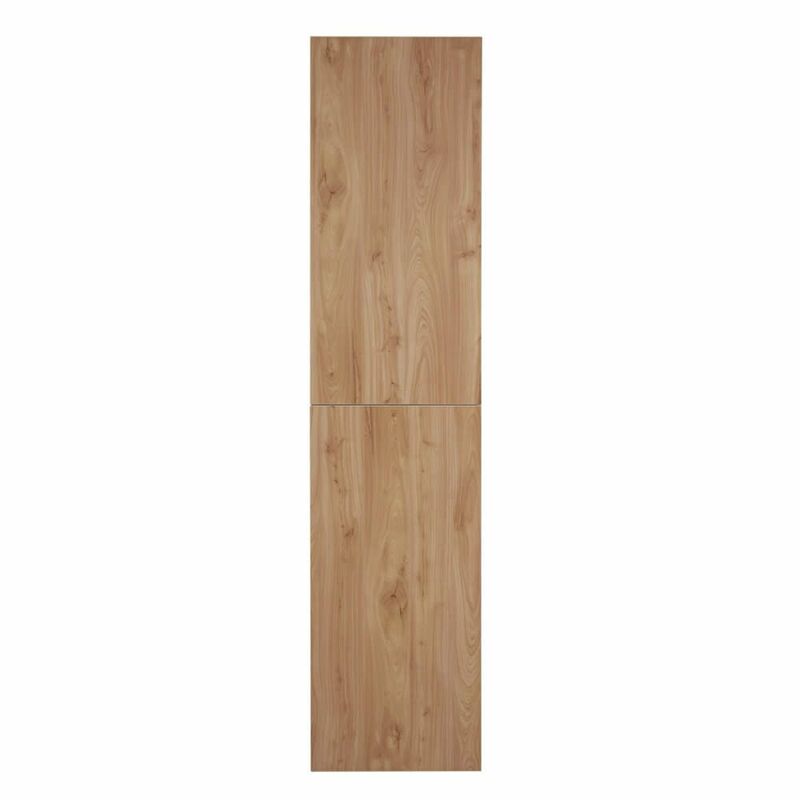 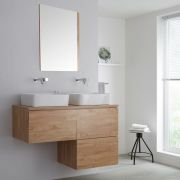 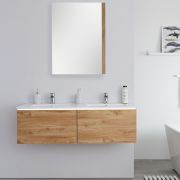 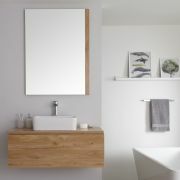 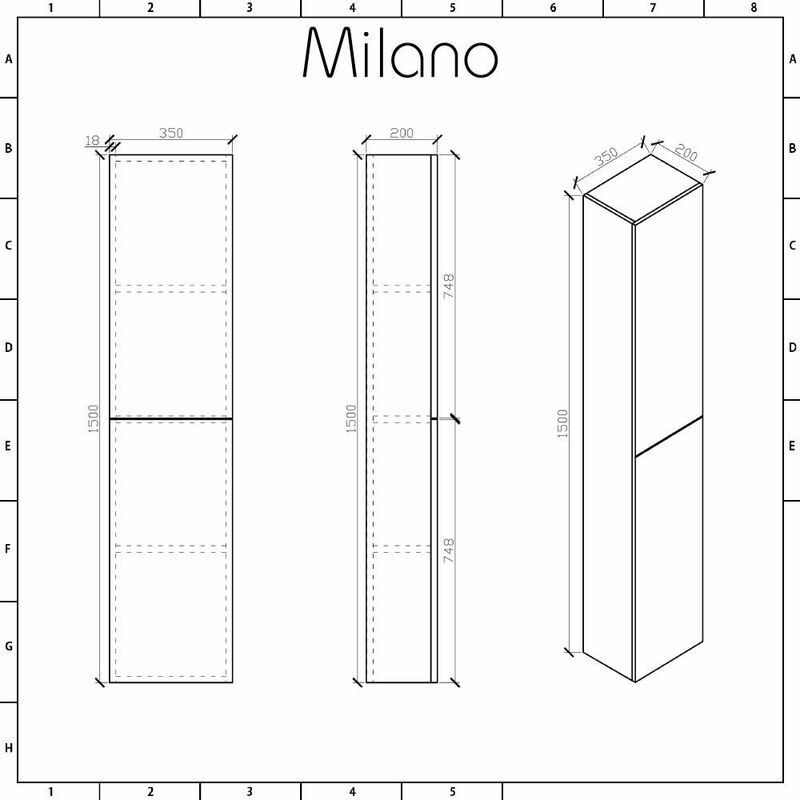 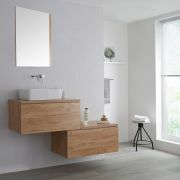 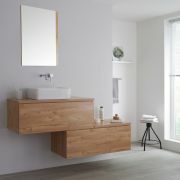 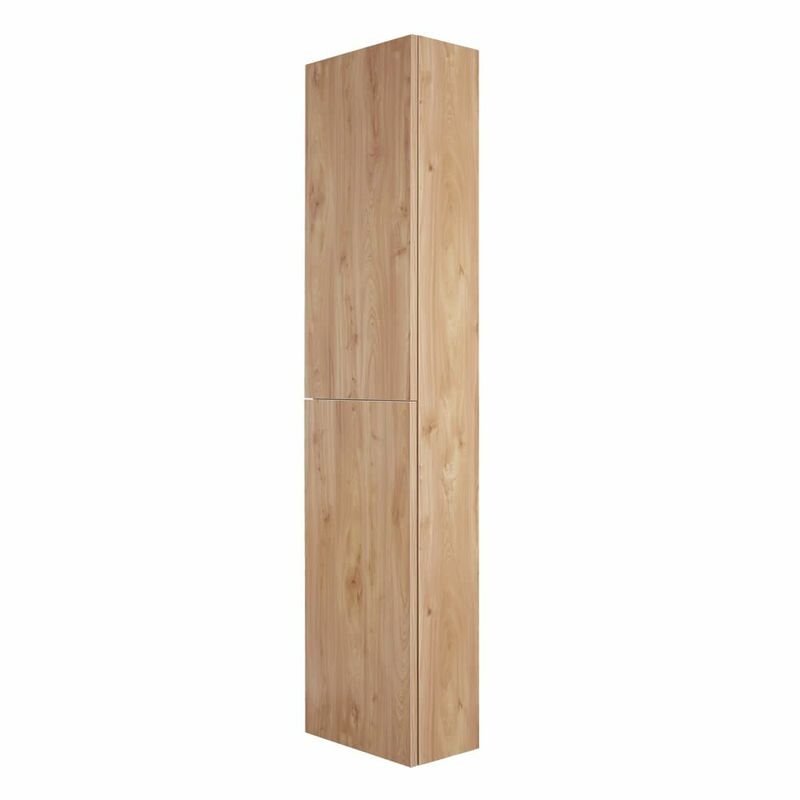 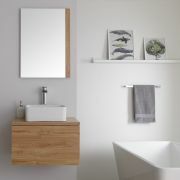 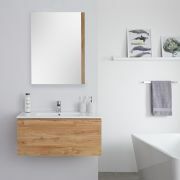 The Milano Oxley 350mm x 1500mm golden oak tall storage unit will make a stylish and practical addition to your bathroom. 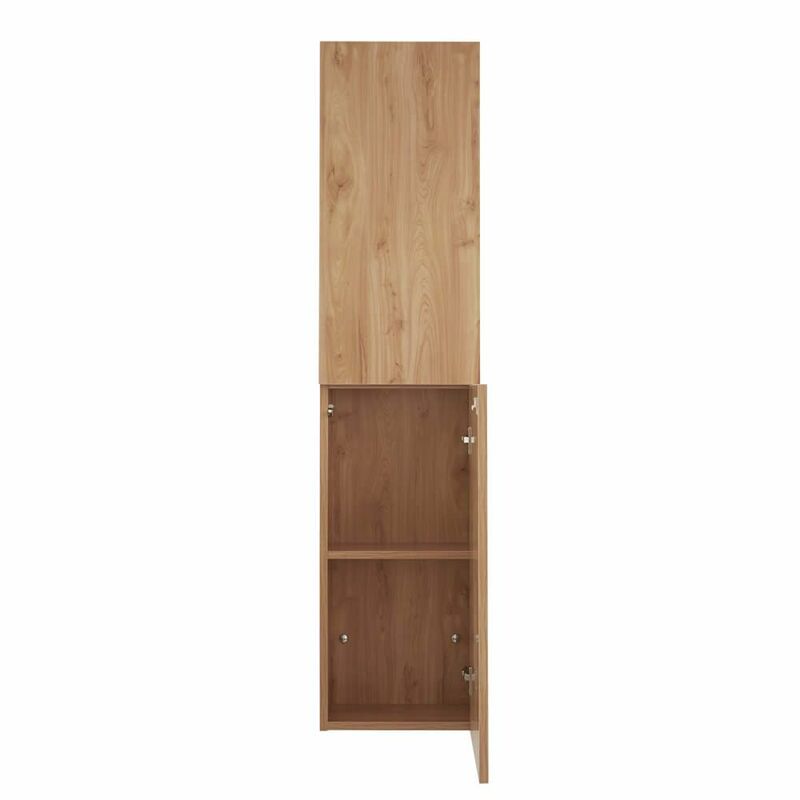 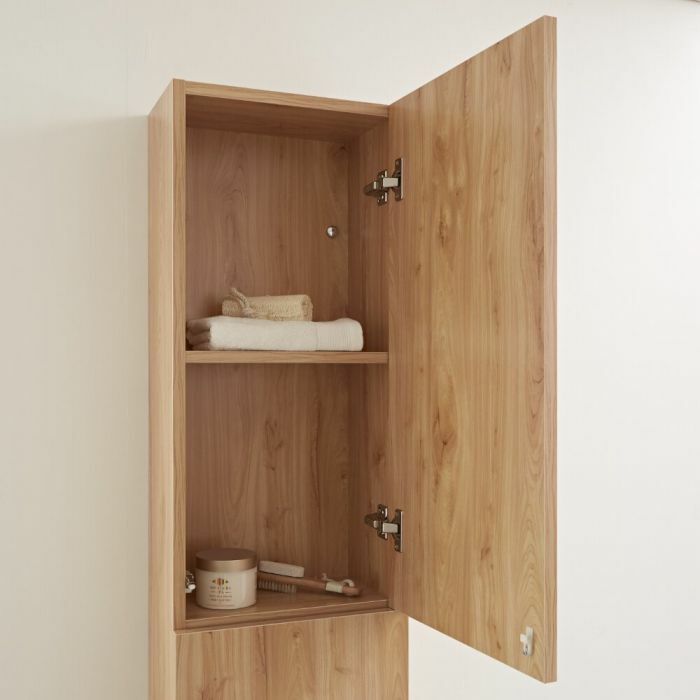 Featuring a golden oak woodgrain textured finish and a wall-mounted design, this tall storage unit incorporates plenty of space for your bathroom essentials. 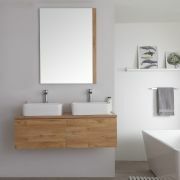 It has two soft close doors with a push to open mechanism, which removes the need for handles, creating a clean and minimal look. 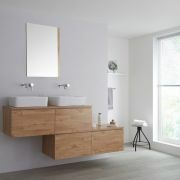 Team with other items from the Milano Oxley Golden Oak furniture collection for a bathroom that’s stylish and coordinated.